Ahead of her upcoming album, Jazmine Sullivan returns to the lead single “Dumb” for an official music video. Relating to the topic of a guy sneaking around, the visual itself involves puppets in a reality television named Dumb, which catches men in the act of doing wrong. 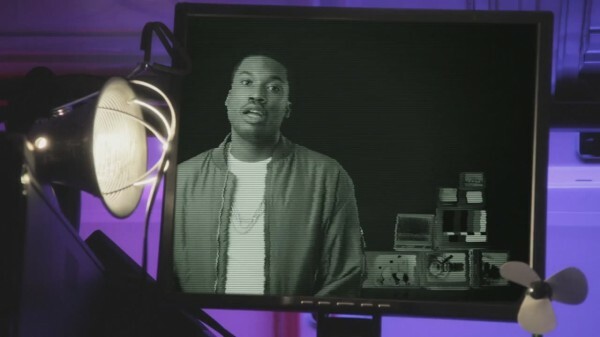 Both the singer and Meek Mill make appearances in occasional scenes. Jazmine’s new album Reality Show is expected to be released later this year.